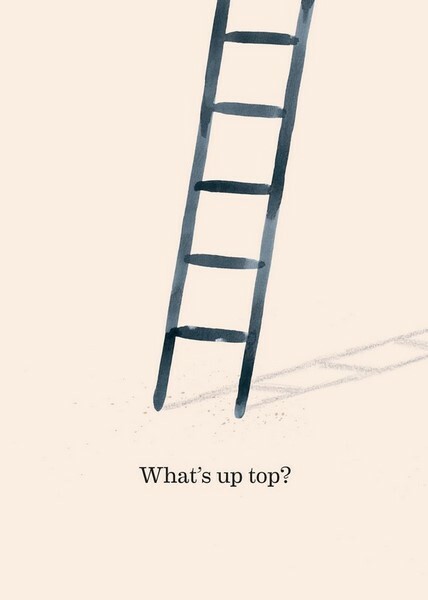 What's at the top of the ladder? 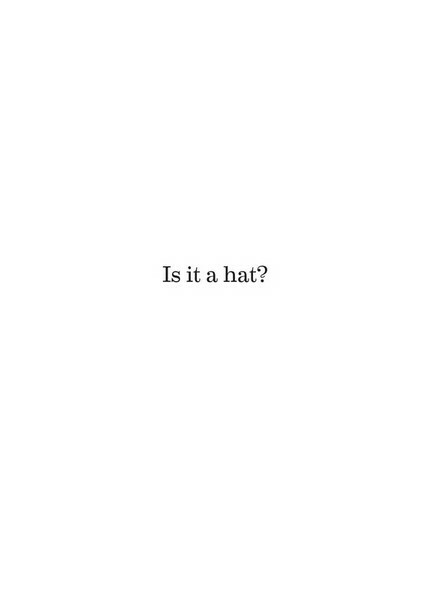 Is it a hat? Is it a cat? Is it a snail on a whale? 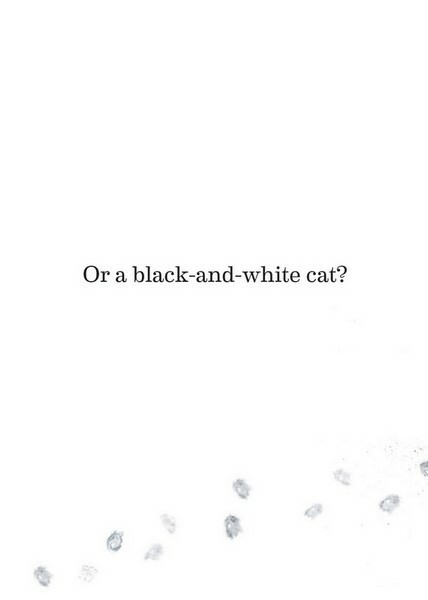 Simple, playful and absurdist, this new picture book by Marc Martin is about imagination and creativity. Reminiscent of Press Here by Herve Tullet, Dr Seuss and I Want my Hat Back by Jon Glasson. 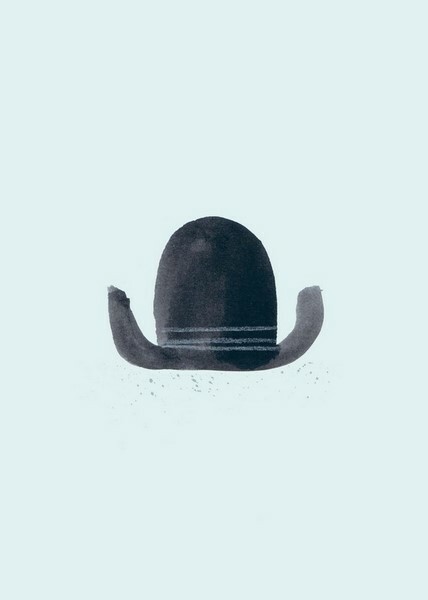 Marc Martin is an artist, illustrator, and picture-book maker based in Melbourne, Australia. His work is a world of dense colour, rich textures and the odd scribble. 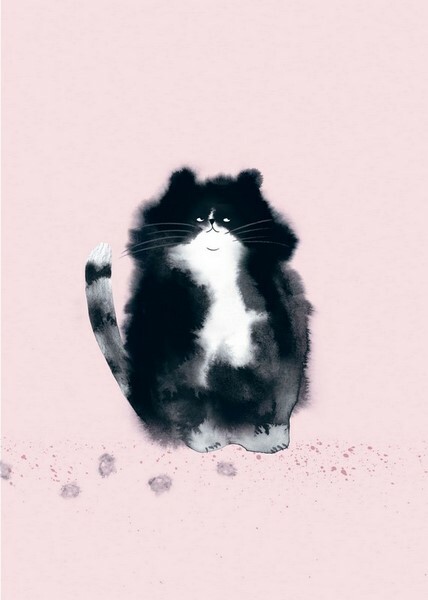 He is the author and illustrator of internationally award-winning books, including A Forest, The Curious Explorers Illustrated Guide to Exotic Animals A-Z, Max, A River and Lots. Item Added: What's Up Top?